Firefighters Checking Accounts. Enjoy the following benefits. Direct deposit - payroll, Social Security, pension, etc. Using your phone, go to the app store and search for TouchBanking. Download and enter our app code: firecumobile. You will need to use your FIREnet user and password to log in. Mobiliti which is located under the Self Service Tab. * If your user names is numeric and less than six digits , add zeroes to the number to make it six digits. 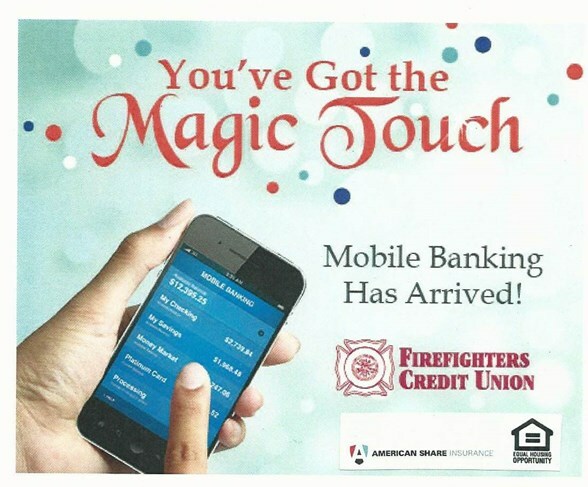 Login to Mobile Banking from your phone. Choose "Deposit" from the menu and then follow the instructions. Endorse your check. Also include your account number and these words "For FCU mobile deposit only". Deposits must be completed at the handset by 2:45 p.m. EST to be considered for that day's deposit file. 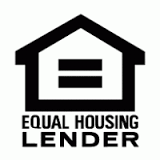 Deposit Limits - $5,000.00 per business day and $2.000.00 per single deposit. Must be deposited into the checking account.